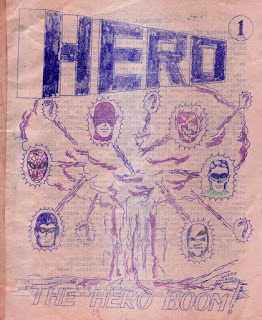 Nick Caputo looks at the 1962 fanzine Hero #1 by BNF Larry Herndon. Jamal Andress looks at how Marvel's recent attempts at diversifying their characters is working to their benefit. Gizmodo UK takes a look at Nick Abadzis’ 2007 graphic novel, Laika. 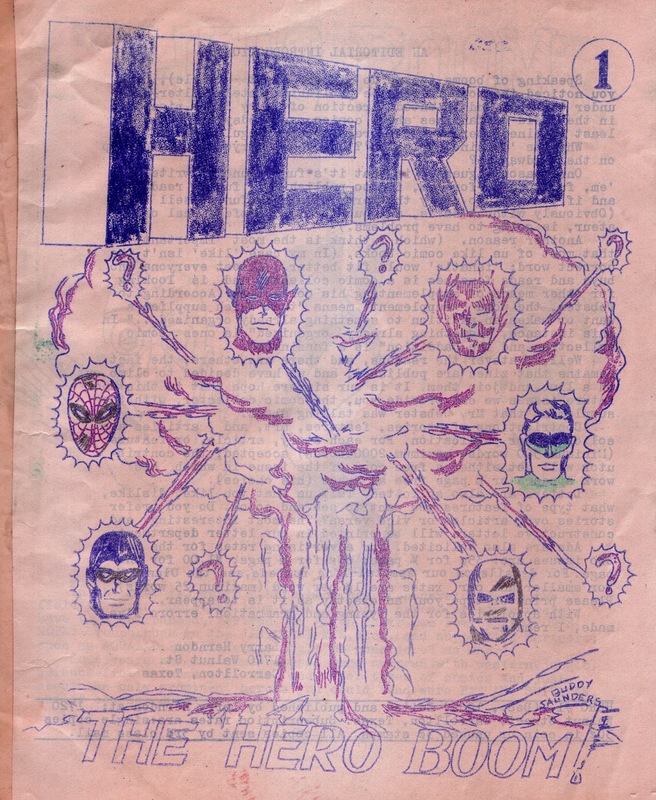 Remember that STEM contest Marvel was sponsoring in conjunction with Civil War? They've announced the finalists in this video.